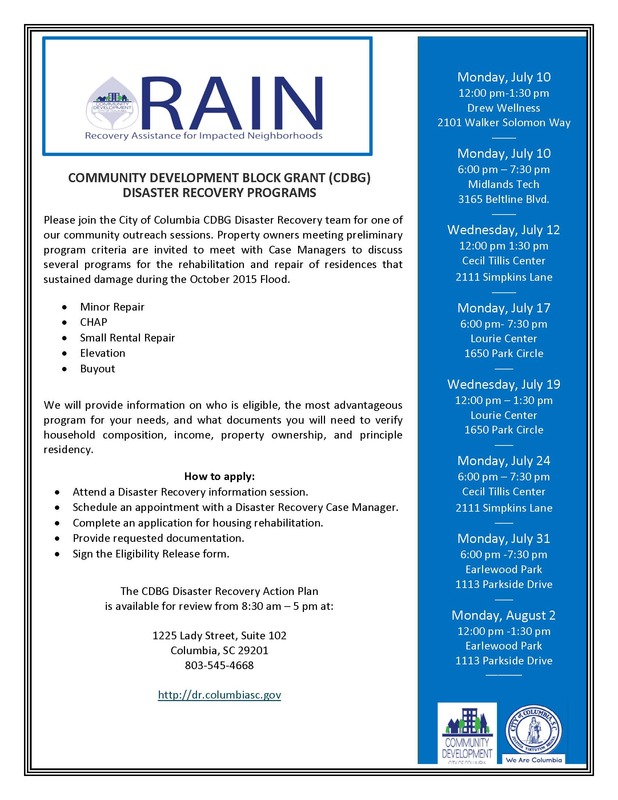 Please join the City of Columbia CDBG team as we launch the first phase of our Disaster Recovery Program. 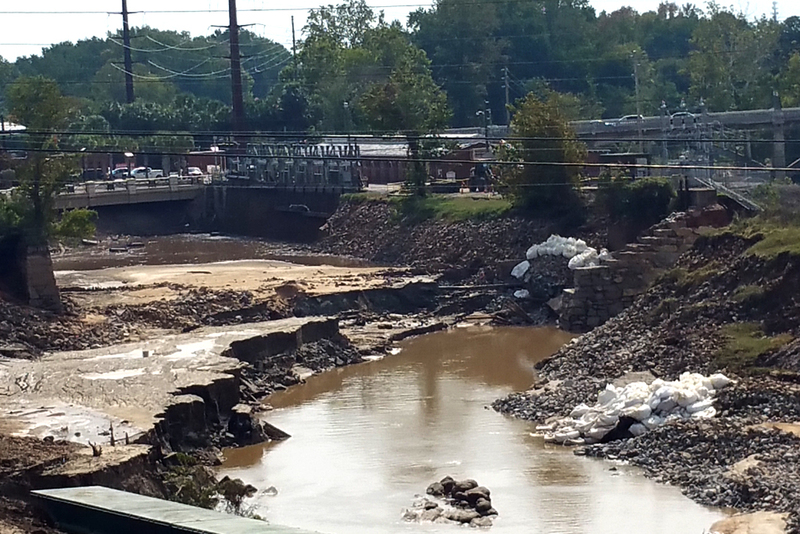 Property owners meeting preliminary program criteria will meet with Disaster Recovery staff to discuss four programs for the rehabilitation, repair, elevation, and acquisition of structures that sustained major or severe damage during the October 2015 Flood. We will provide information on who is eligible, the most advantageous program for your needs, and what documents you will need to verify household composition, income, property ownership, and principle residency. 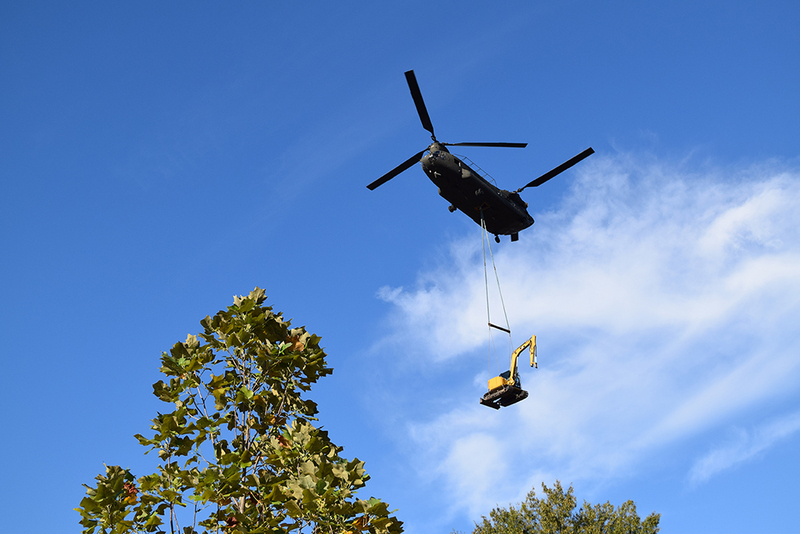 The U.S. Department of Housing and Urban Development (HUD) has allocated $19.9 million to help the City of Columbia recover from the October 2015 flood. The Community Development Block Grant – Disaster Recovery (CDBG-DR) program governs how these funds can be used. These funds will be managed by the City of Columbia’s Community Development Department. HUD requires that the City of Columbia complete an Action Plan for CDBG-DR funds that will describe programs and best uses of funds to assist those impacted by the flood and help meet “unmet needs” to further assist the community in its recovery in the following areas: housing, economic development, infrastructure and acquisition. On January 24th, 2017, The Department of Housing and Urban Development (HUD) approved the City’s initial Action Plan in the amount of $19,989.000. The funding appropriated under the Consolidated Appropriation Act, 2016 (Public Law 114-113), enacted December 18, 2015, for necessary expenses for activities authorized under title 1 of the Housing and Community Development Act of 1974 (U.S.C. 5301 et seq) related to disaster relief, long-term recovery, restoration of infrastructure and housing, and economic revitalization in the most impacted and distressed areas resulting from a major disaster declared in 2015 pursuant to the Robert T. Stafford Disaster Relief and Emergency Assistance Act (42 U.S.C. 5121 et seq.) related to the consequences of Hurricane Joaquin and adjacent storm systems, Hurricane Patricia, and other flood events. HUD review period closes no later than 60 days after the DRAFT Action Plan was submitted November 19, 2016.